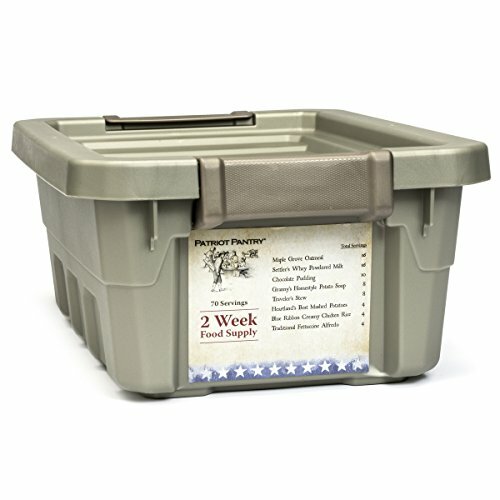 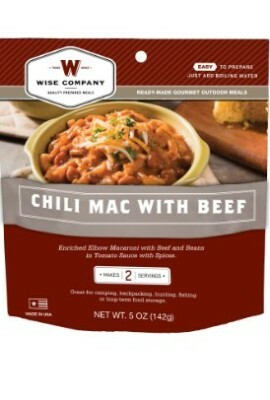 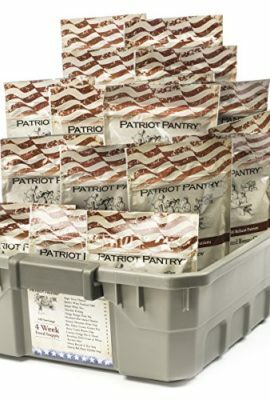 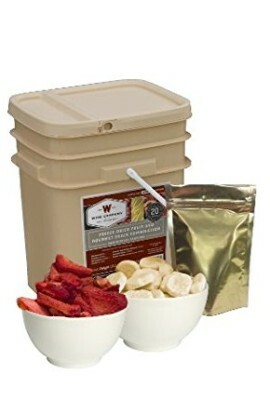 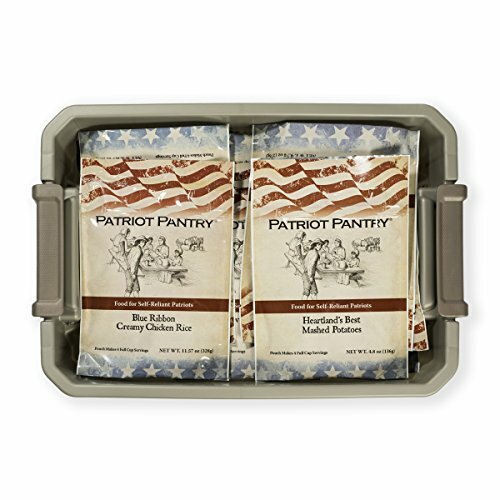 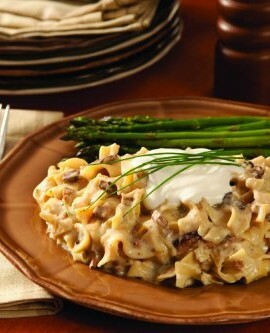 Prepare with America’s Best-Selling Emergency Food Supplier - Prepare with Patriot Pantry. 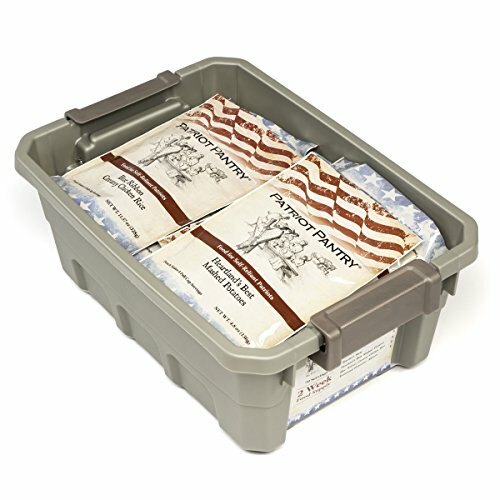 Categories: BUG IN GEAR, BULK FOOD, FOOD STORAGE, Long Term Food. 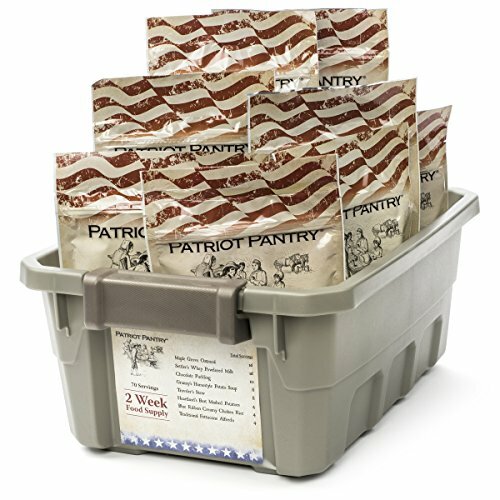 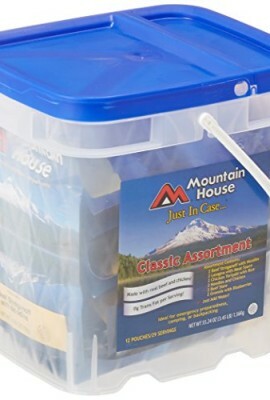 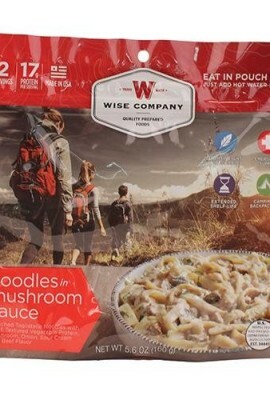 When you choose our 2-Week Emergency Food Supply to supplement your food storage plan, you’ll be better prepared for any emergency that comes your way, with 92 servings of delicious meals.